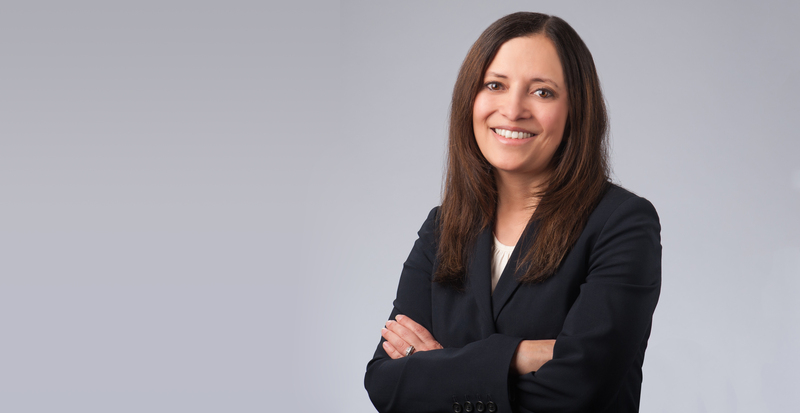 Danielle Kono Lewis is a Partner in Selman Breitman’s San Francisco office and is a member of the firm’s Public Entities, General Liability, Commercial Litigation, and Trucking/Transportation practice groups. She represents public and private individuals and entities at both the federal and state levels, in matters involving municipal liability defense, employment, Americans with Disabilities Act, general liability, and business litigation. Danielle’s clients include public entities and employees, as well as private companies. She also defends insureds in disputes involving third-party claims. Danielle’s extensive experience informs her proficiency in evaluating complex issues, investigating and assessing government tort claims, and defending cases through trial and on appeal. She works closely with clients, city attorneys, city managers, and city councils to manage their risk, to create solutions for present issues, and to provide advice and counsel to develop strategies to avoid potential future problems. Danielle is called upon by clients and organizations to give presentations on various subject matters relating to claims and issues impacting public entities, including those specifically relating to dangerous conditions of public property, roadway design, detention and arrest, search and seizure, and use of force. She has been given the top rating of "AV Preeminent" by Martindale-Hubbell, and has also been recognized as a Northern California Super Lawyer/Rising Star 2013-2015, along with many other accolades. Danielle is originally from Santa Cruz, California, and presently resides in San Francisco with her husband and their two young children. Following the filing of a motion for summary judgment on behalf of a public entity in a premises liability action, plaintiff agreed to voluntarily dismiss the public entity from the lawsuit. The crux of plaintiff's allegations against the public entity was that the pathway on which plaintiff was traveling was in a dangerous condition, and that plaintiff was injured as a result of the dangerous condition. The motion for summary judgment argued that the public entity was immune from suit pursuant to California Government Code section 831.4. Represented property owner in action where plaintiff, a tenant, alleged he had sustained injuries as a result of the condition of the property. Plaintiff voluntarily dismissed the action after evidence was produced demonstrating that plaintiff could not have been injured in the manner alleged, and was in fact injured at a location blocks away from the property.